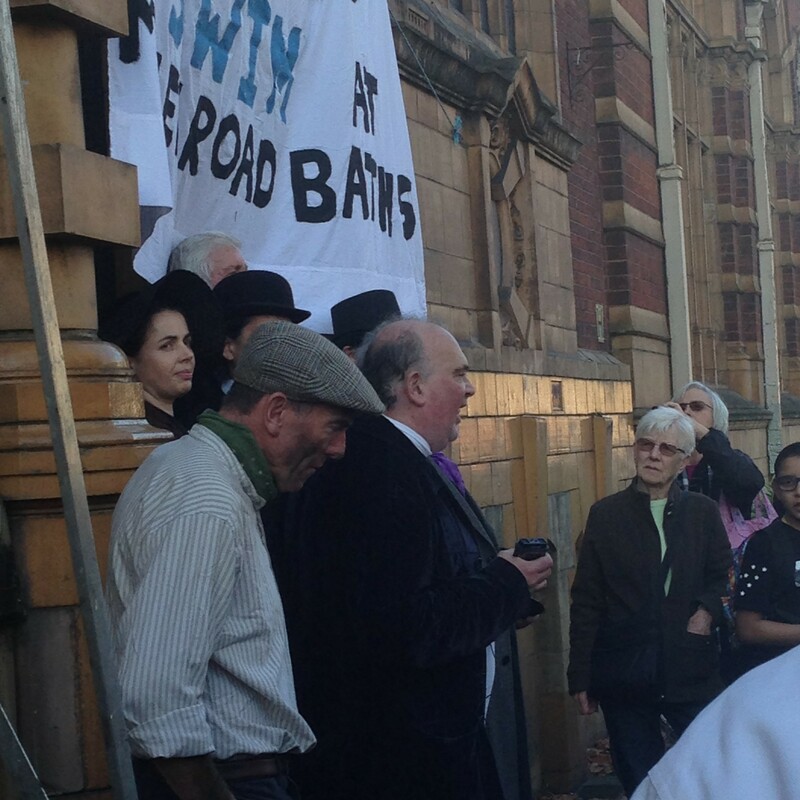 Moseley Road Baths held an open day on its 108th birthday on Saturday 31st October. 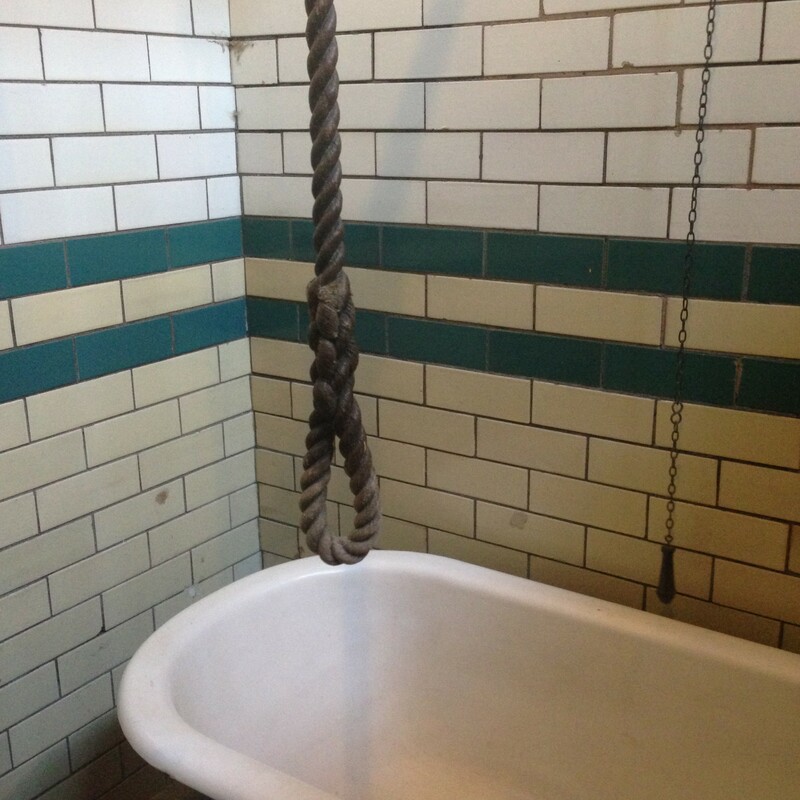 The event which was organised by the Friends of Moseley Road Baths in Balsall Heath also celebrated the baths’ inclusion in the World Monuments Fund Watch List. 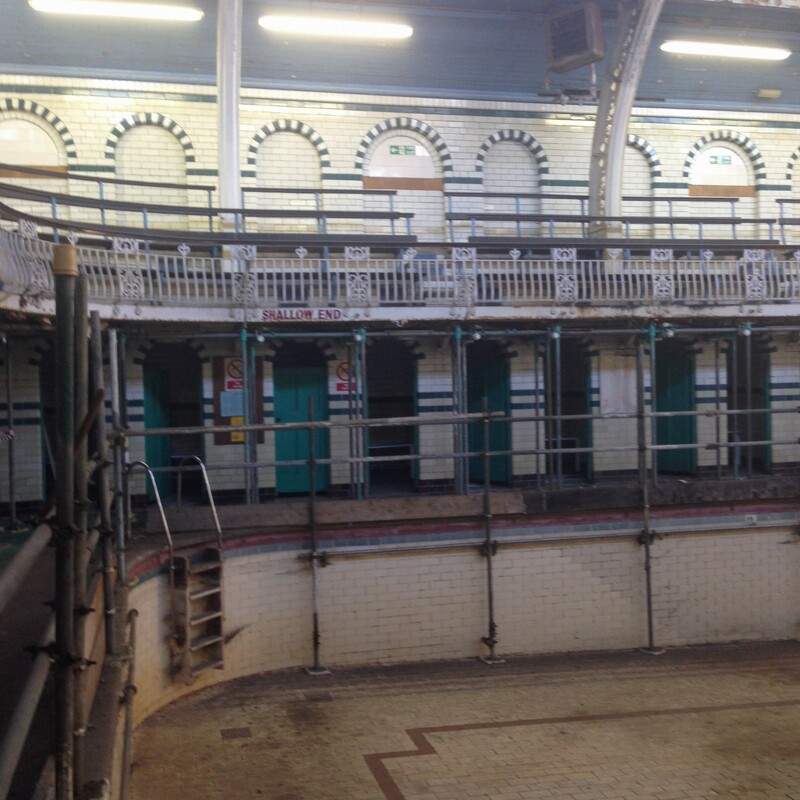 Moseley Road Baths is the oldest of only two Grade II listed indoor swimming pools currently operating in Britain. 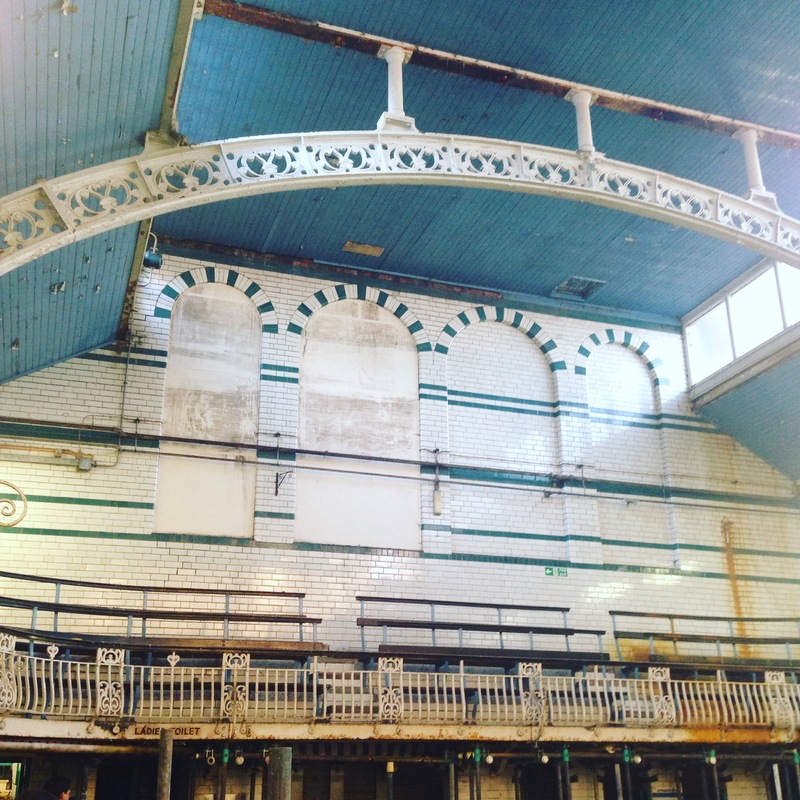 The event began with a re-enactment of the opening ceremony from 1907, where members of the Friends of Moseley Road Baths were clad in Edwardian costume. The open day allowed access to normally areas that are usually such as the gala pool which contains a three-sided spectator gallery and unique balconettes as well as the original poolside glazed brick dressing boxes. 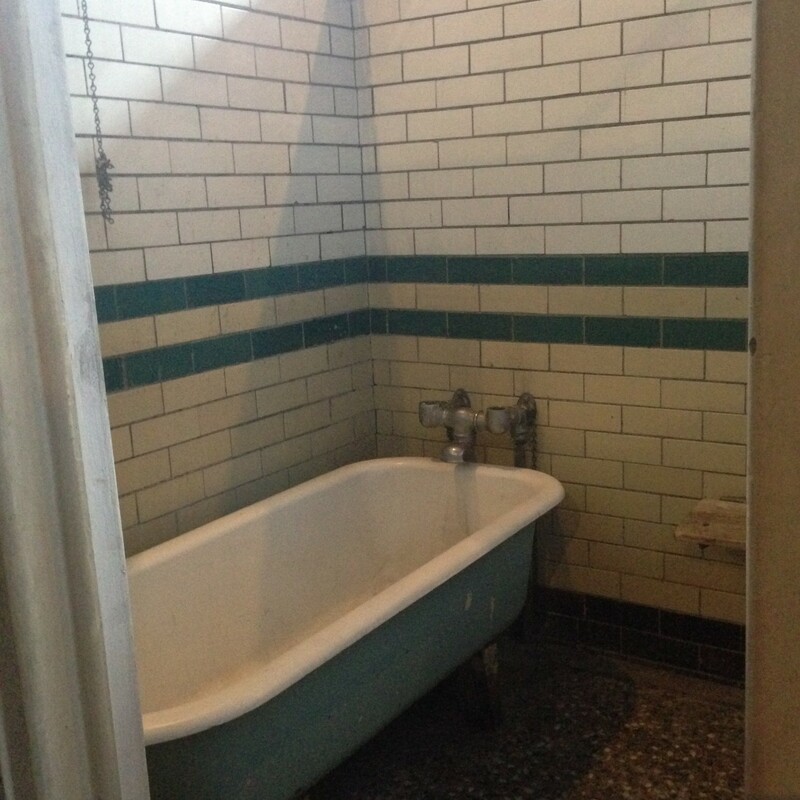 Throughout the open day we were told about the history of the baths by our guide and shown lots of fascinating and rare features such as the only complete set of pre-war private washing (or ‘slipper’) bath cubicles in Britain. 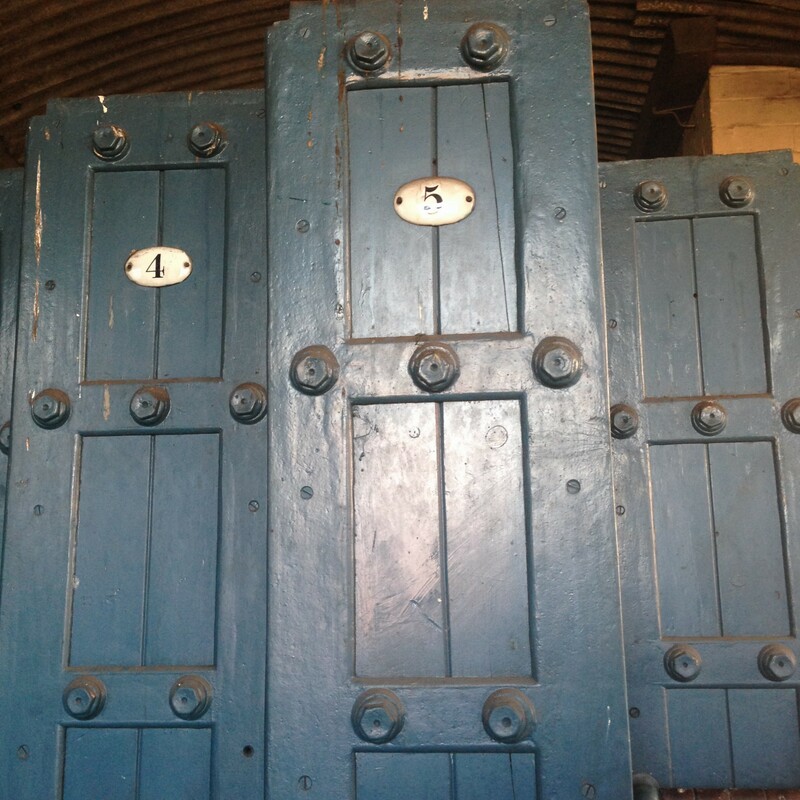 The Grade II listed building is under threat, with Birmingham City Council intending to close it at the end of 2016. It would be such a shame if this wonderful building was allowed to decay even further.It has such historical importance. If it was restored to it’s original condition I could see it being used for filming period dramas for example or it could raise revenue as a tourist attraction.